Yes, I am behind on blogging ! On Mother's Day this year, two sisters arranged to drive their families up from the country to see me. Such a long drive for a quick play on the beach, but the kids took it all in their stride and had a great time. How gorgeous are they all? I'm so glad they made the drive up to see me. Love them Leanne. Just gorgeous. Gosh I adore that last photo to the right, absolutely amazing. such gorgeous vibrant colours - an awesome session, Just love them all. These are amazing, Lea! 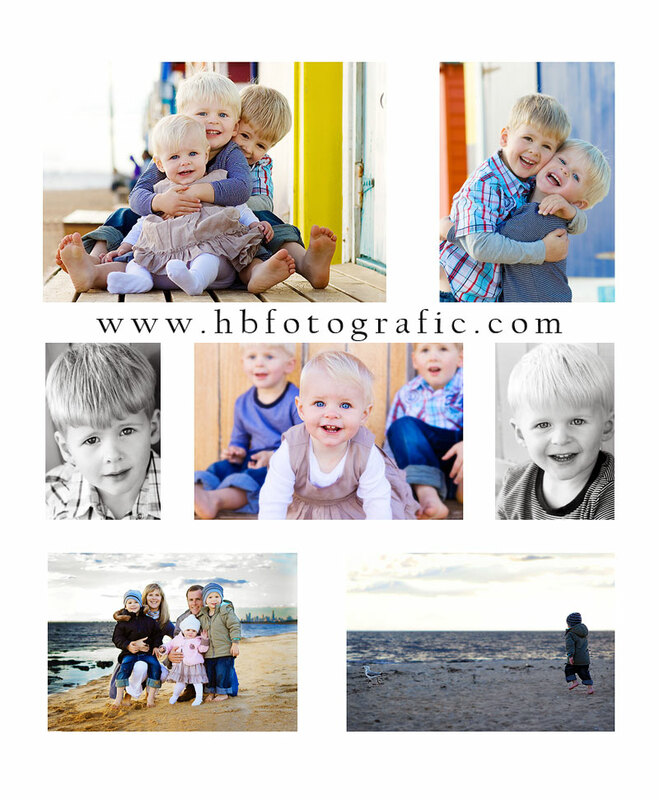 The colours and their gorgeous little expressions ... what a lucky family to have such beautiful images. beautiful colours, what a great session. They are beautiful! Im sure they think it was well worth the drive, what gorgous images!